Never let winter win. 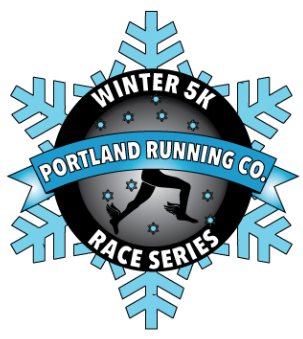 Keep those wheels turning and the fire burning all winter long when you join in our seasonal 5K series. This low-key, high-yield trio of races culminates with a prediction run/walk. Your progress might surprise you! $25 for one 5K, $60 for all three. Hot coffee and pancakes (or other tasty treats) for all! Order your long sleeve cotton race tshirt for $15. We only have one tshirt for the series so only purchase the shirt one time. We will add designs to your race shirt at each of the 5K races. Saturday, February 20, 2016 – 9:00am Predict, no watches allowed! Race starts at 9:00am, doors open at 8:00am, come pick up your race# and warm up with the group. Stay fit and fast over the winter months, set a goal for each race and try to improve each race, even by one second! NOTE: Order only one race series tshirt. We will add a logo to your shirt after each race. Do not purchase a shirt for each race. One shirt for the series!